Product #46778 | SKU 26010N | 0.0 (no ratings yet) Thanks for your rating! The 26010 from K&M is a microphone stand with a cast-iron round base and an anti-vibration rubber insert to combat noise filtration. 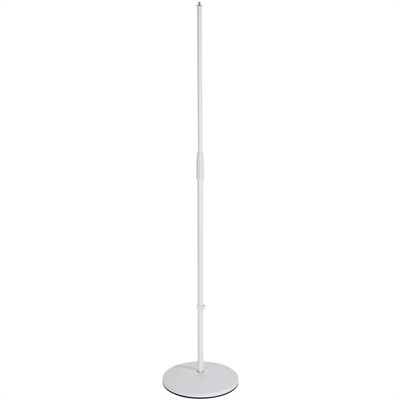 This sturdy stand has an attractive gray soft-touch powder coating.